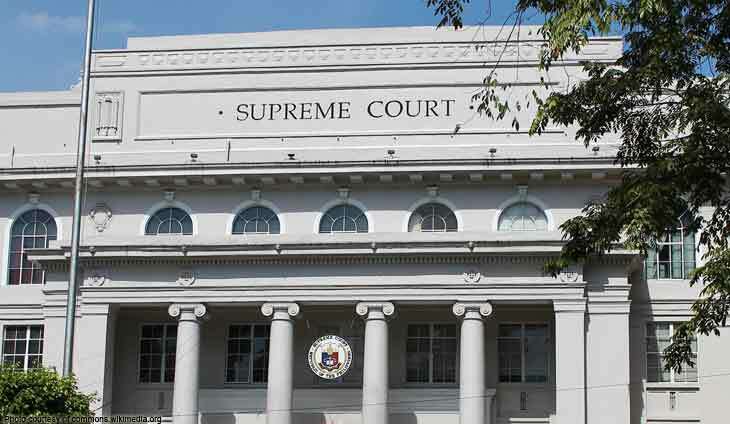 The Supreme Court (SC) has scheduled an oral argument proceeding on a petition questioning the Legal Education Board’s (LEB) policy centralizing entrance examinations for admission to law schools. In a resolution, the SC set the oral arguments on March 5 and 12. 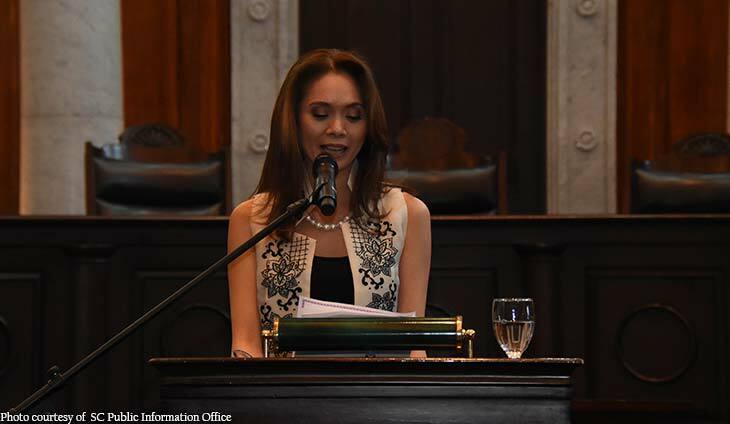 This developed as the high court tapped Ateneo law dean Sedfrey Candelaria and professor Merlin Magalona as amici curiae during the oral argument. 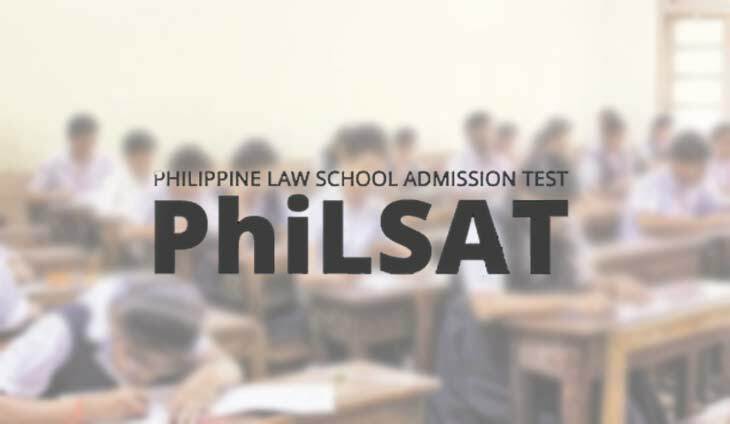 The petitions were filed by retired Makati judge Oscar Pimentel and a group of law students questioning the conduct of the Philippine Law School Admission Test (PhiLSAT). 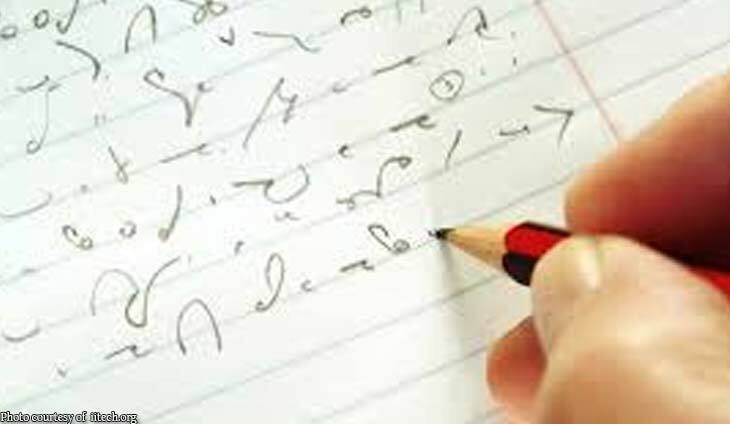 The petition questioned the constitutionality of Republic Act 7662, the Legal Education Reform Act, which became the basis for the issuance of LEB Memorandum Order No. 7 for the conduct of PhiLSAT. 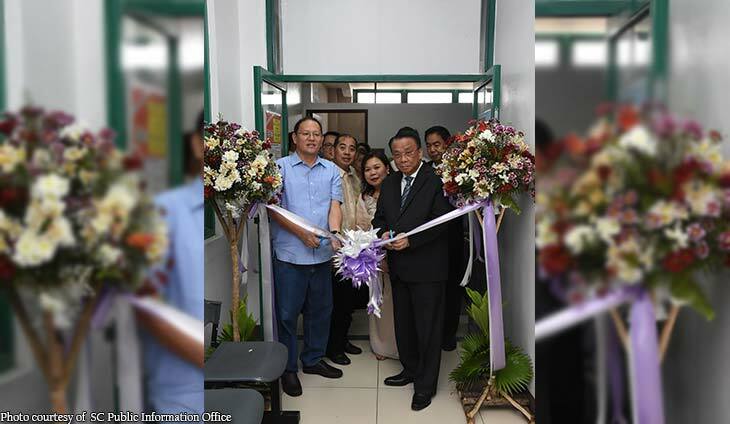 The first PhiLSAT examination was held in April last year in seven pilot sites: Baguio City, Metro Manila, Legazpi City, Cebu City, Iloilo City, Davao City and Cagayan de Oro.